We guide you to be in shape & live a healthy life to the utmost level. 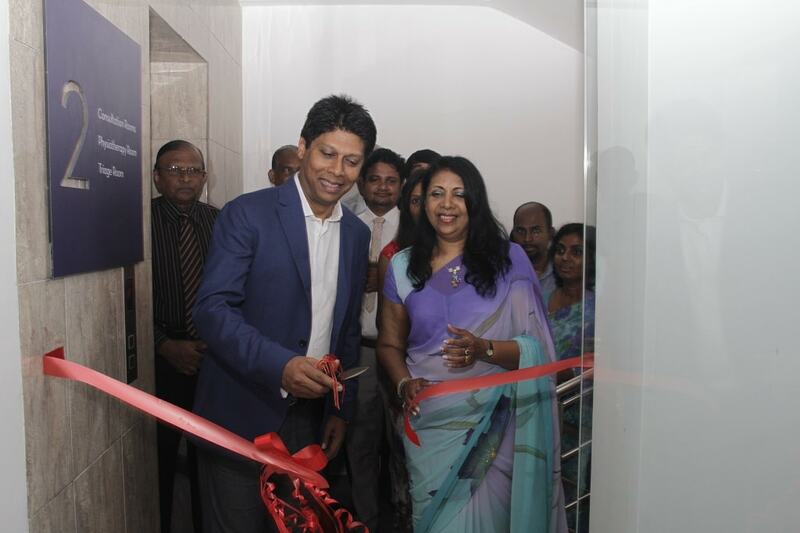 On the 6th of November 2013, Ms. Jamila Fonseka, Public Health Advisor at CDC, USA was invited to open the new section at MEDICHEKS which will house the new laboratory, staff room & archives room. 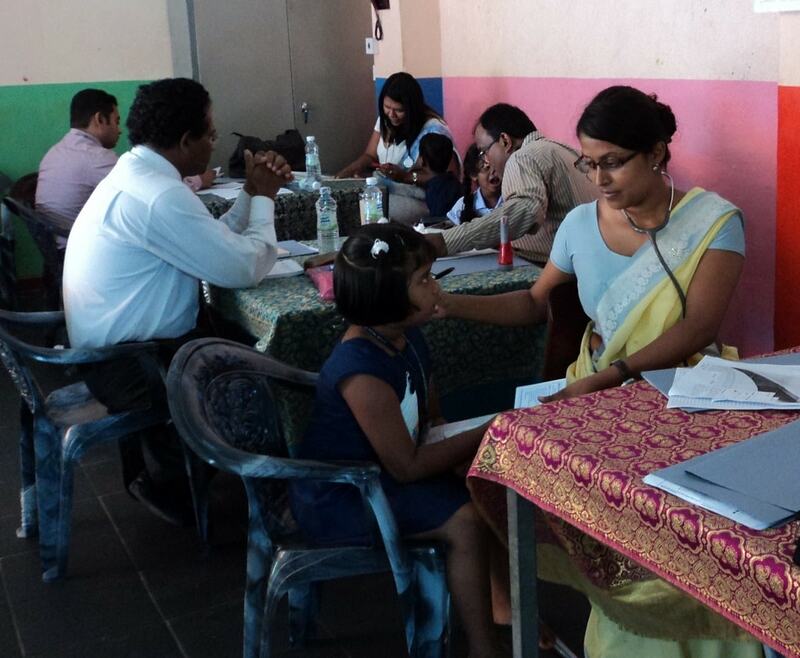 Medicheks screened 60.2% (Total of 316 children out of the 525 registered). The Mobile Medical Team identified 62 children requiring further management & the necessary referrals were issued.